Are you looking for a convenient way to make your creditor and salary payments? We have the right solution. As a corporate client with large payment volumes, you can take advantage of electronic orders using the pain.001 standard. We recommend standing orders for recurring payment of a constant amount. Once you've provided us with instructions, you won't have to worry about it again. Direct debits allow your creditors to collect payments automatically, even when the amount paid varies. Also available for B2B payments with no right of objection. If you prefer, you can submit payments to Credit Suisse by post. Use the multi-payment order or Credit Suisse forms for individual payments or standing orders. As a Credit Suisse client you can use SEPA Credit Transfer to quickly and cheaply pay your bills in EUR in the EU/EEA area. 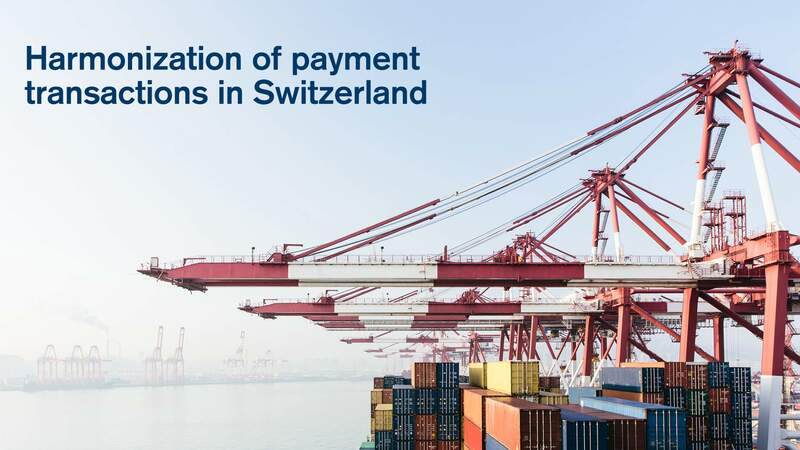 This procedure enables you to make cross-border payments for goods and services in euros in EU/EEA countries, Switzerland and Monaco via direct debit. Use our global correspondent bank network for non-SEPA payments in euros and other foreign currency payments.